Take 100% screenshots after successful submission. 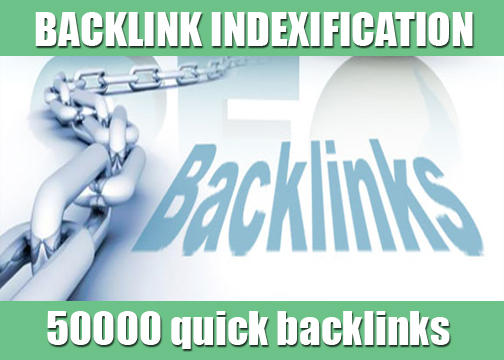 Create and index 500,000 backlinks with screenshot for unlimited traffic for any site or blog URL is ranked 5 out of 5. Based on 19 user reviews.